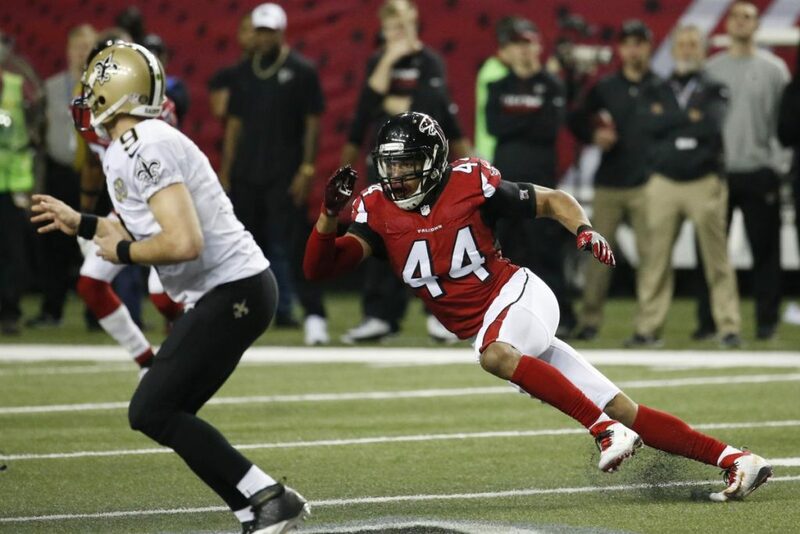 The Falcons have exercised their fifth-year option for 2019 on defensive end Vic Beasley according to D. Orlando Ledbetter of the Atlanta Journal-Constitution. The decision was a no-brainer as Beasley is one of the brightest and most-talented defensive players in the entire NFL. Beasley had a decent rookie season after being selected eighth-overall in the 2015 draft out of Clemson and then became a major force in his second year, leading the league with 15.5 sacks while earning first-team All-Pro honors in the Falcons’ Super Bowl season. Beasley’s play took a step back in 2017, managing only five sacks after the team moved him to linebacker. 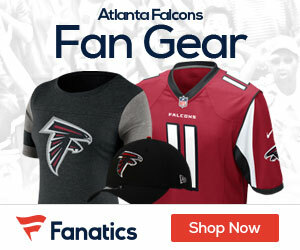 The Falcons have since admitted their mistake, with head coach Dan Quinn announcing Beasley’s move back to DE in a 4-3 defense. The 25-year-old is best when he can get after the quarterback.